Pet hair everywhere. 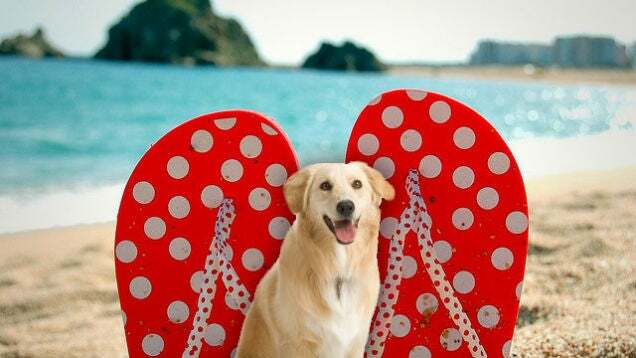 Here’s a cheap and easy solution to this common problem: Since pet hair sticks amazingly to rubber, you can quickly remove pet hair with rubber gloves or with rubber flip flops (which you can wear on your hands or, if you’re truly feeling lazy, just walk around in). The hair is easy to rinse off with water. 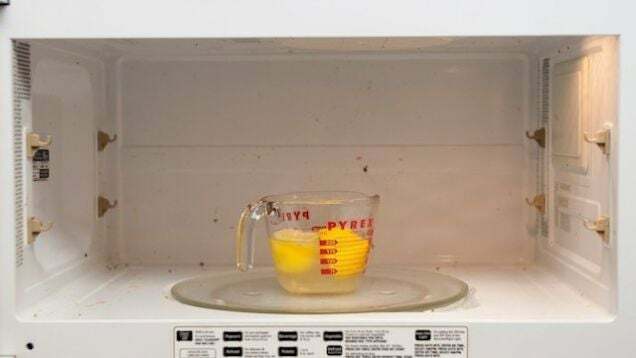 The microwave is often one of the most stained parts of our homes usually. 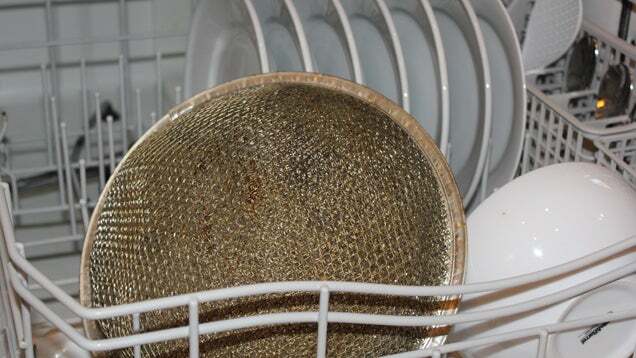 Cleaning up burnt-on foodstuff usually takes a bit of elbow grease, but it’s much easier if you steam clean the microwave with vinegar, lemon water, or just a wet rag or sponge. 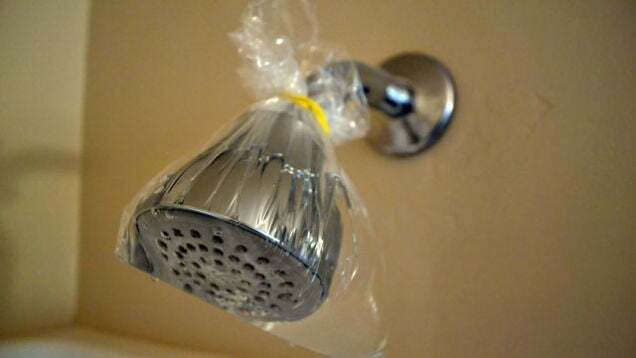 The oven might be even worse than the microwave, but we have cleaning hacks for this appliance as well. 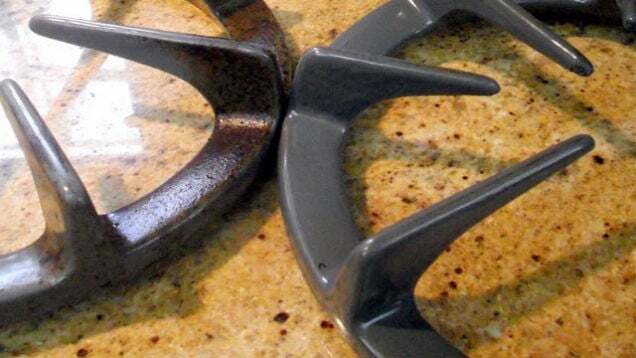 You can clean your oven overnight with a bowl of water and a pot of ammonia or use boiling water to make stove top cleaning easier and also tackle greasy stove grates. 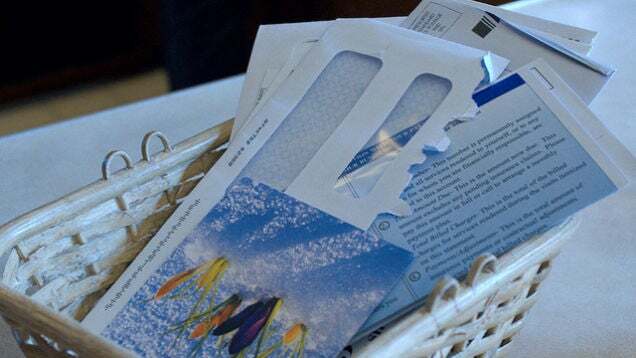 Sticking those stove grates in a bag filled with ammonia might be the most effortless option. 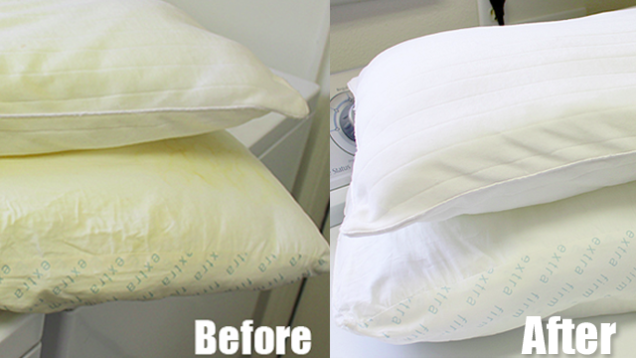 Finally, if you want a truly lazy/smart cleaning hack, there’s nothing like getting other people to clean for you. 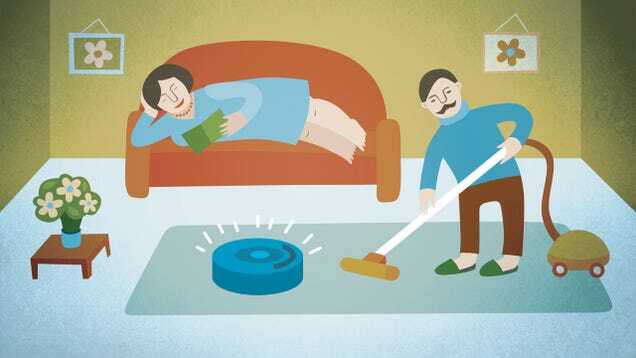 Manipulate your kids into doing their cleaning chores. 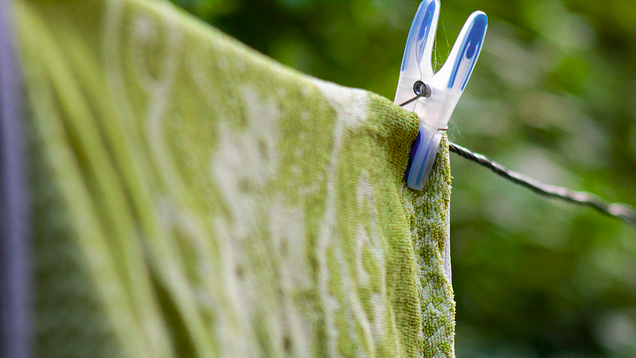 Here are the chores they can do by age—even preschoolers can sweep and wipe down appliances. 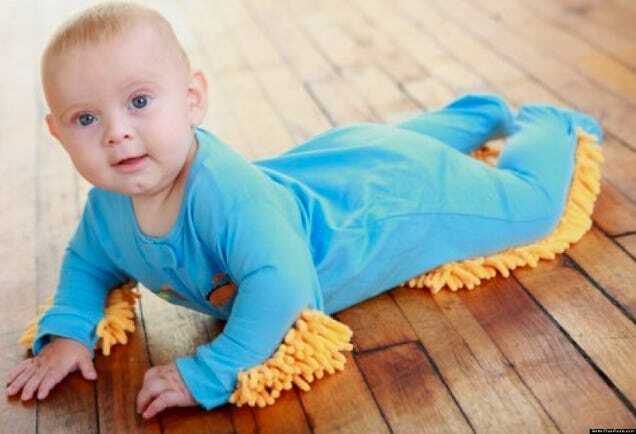 (The baby floor-mopping onesie is just a joke, I think, but one that you can buy). 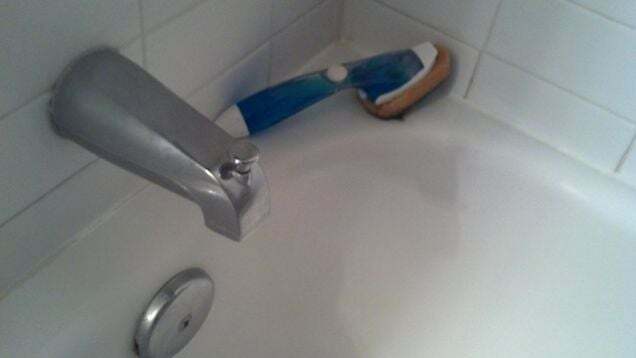 If your roommate or partner is even lazier than you are when it comes to cleaning, you can still work something out. And there’s always Roomba. Although the tips above all require some effort, they’re smart and simple ways to get your home cleaner than it was before. Photos by riffma (Shutterstock), Howard Lake, asgw, Bermi Ferrer, Oksana Kuzmina (Shutterstock).